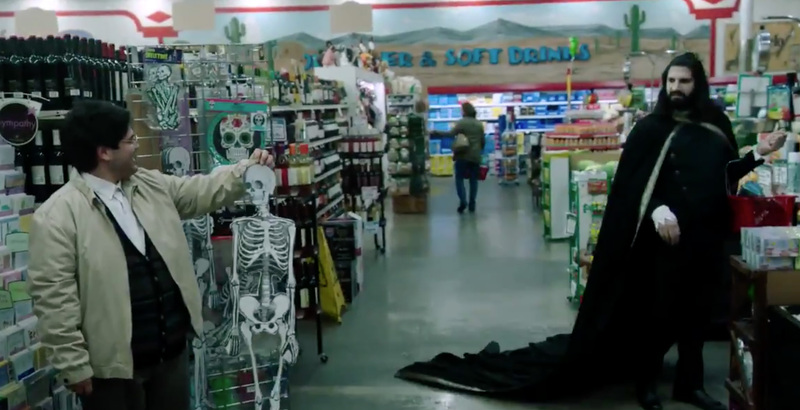 The full trailer has dropped for the What We Do In The Shadows TV series based on the movie from Taika Waititi and Jemain Clements and it’s pretty funny. The introduction of werewolves and energy vampires looks like a fun addition but overall it all looks a bit, well, samey. A lot of the same gags are played out that we’ve already seen in the movie and, while it’s not going to put us off watching, we do hope it has more up its sleeve.